Start taking classes at CrossFit NOLA and other studios! 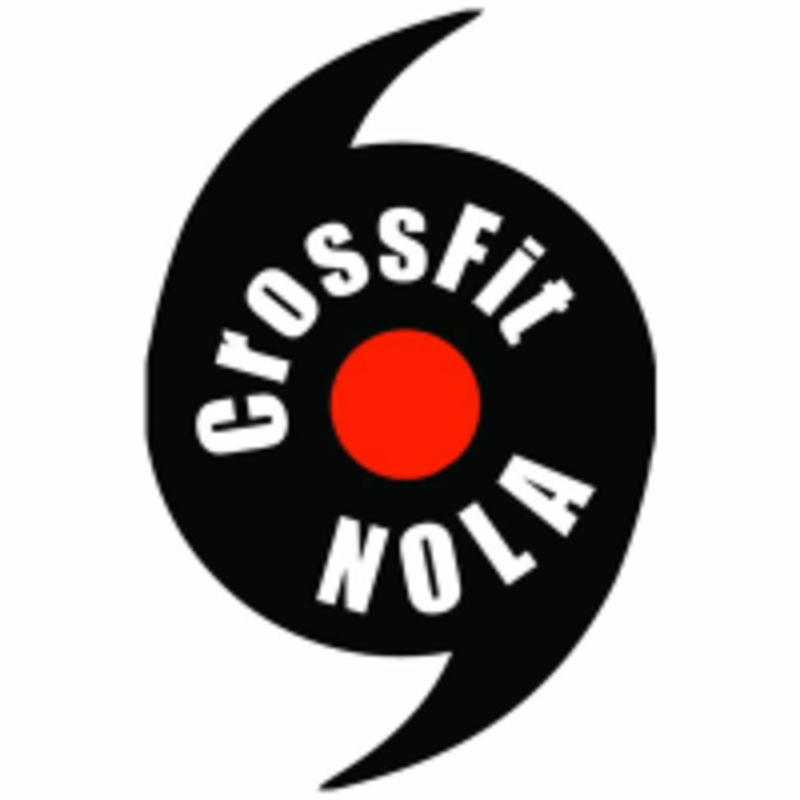 CrossFit NOLA is the premier CrossFit training facility in New Orleans with exceptional coaches, top-of-the-line equipment, and a variety of classes. CrossFit NOLA offers safe, but highly effective training to people of all ages and fitness levels. This was a fun and challenging workout! Jeff was super helpful with explaining all of the fundamentals and made us feel successful.